1. 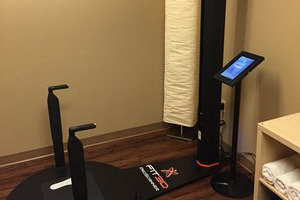 Empower Fit3D customers to help engage their members, clients, patients, and customers in the fitness, wellness, medical, and apparel industries. 2. 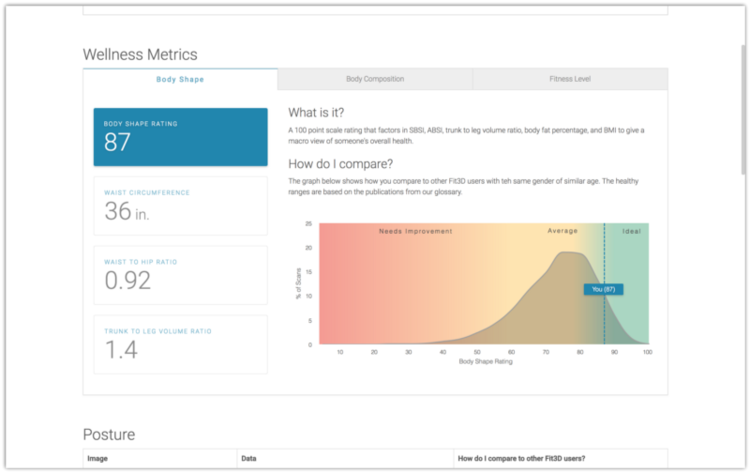 Help its end-users work with their coaches, clinicians, and doctors to appropriately set, meet, and beat their fitness and wellness goals. 3. 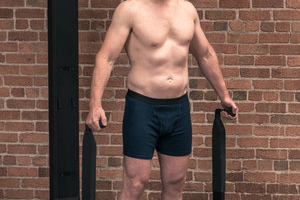 Provide services and products that revolutionize the way that products are built for the human body, to fit the human body. 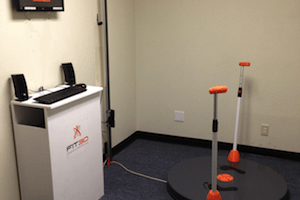 Fit3D has burgeoned rapidly through idea refinement and technical development beginning in 2011, incorporation in 2012, further technical development and pilot programs of 2013, and initial distribution in 2014. 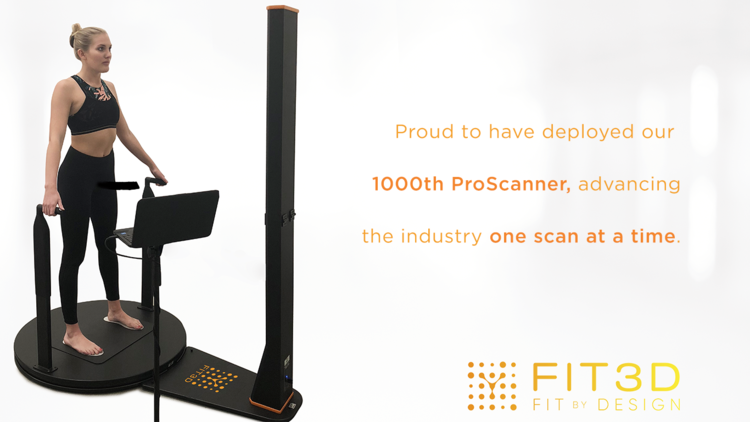 Today, Fit3D is proud and honored to produce its 1,000th ProScanner with an unprecedented customer list like Equinox, Active Wellness, Goodlife Health Clubs, DexaFit, Harvard Medical, Mount Sinai School of Medicine, UCSF, Hunkemöller, and the list goes on. 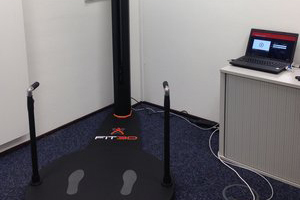 "We chose Fit3D as our exclusive 3D body scanning provider for many reasons. 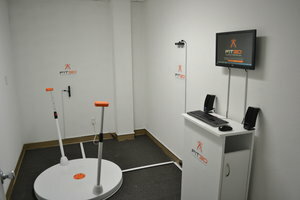 Their technology provides the highest resolution 3D scan in its class, the most accurate measurements in its class, a fantastic posture analysis, and their web-based reporting is perfect for our customers who want to review their data in an interactive manner on their phone, tablet, or computer from anywhere in the world." Furthermore, these 1,000 ProScanners have been used to scan over 400,000 people from more than 40 countries. 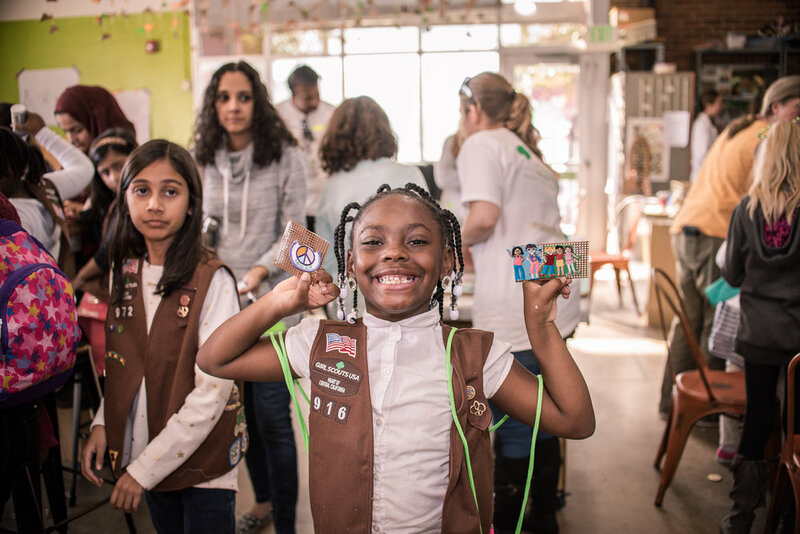 Anytime we reach milestones, we find it to be a joy to take a walk down memory lane and we'd love to share it with you! Proof of Concept v1: Manual Turntable, 3 Offset Cameras, Manual Scan Processing. No handles made balance and arm measurements very challenging. Proof of Concept v3: Automatic Turntable, 3 Offset Cameras, Automated Scan Processing, Adjustable Handles. Pilot location @ Riekes Center in Menlo Park, CA. Proof of Concept v4: Automatic Turntable, 1 Sliding Camera, Automated Local Scan Processing, Adjustable Handles. 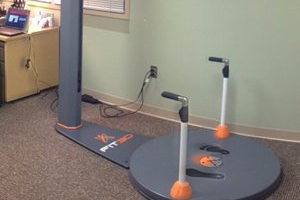 Pilot upgrade @ Riekes Center in Menlo Park, CA. ProScanner v1: Shrouded camera tower, local scan processing, connected camera tower to turntable to ensure proper calibration and consistent accuracy. ProScanner v2.0: More robust materials, smoother drive train, and transition to black installed @ AXA Health Insurance Headquarters in Köln, Germany. ProScanner v3.0: Upgraded depth camera for better calibration and accuracy, upgraded adjustable and locking handles, 4-point weight scale to capture weight and balance. ProScanner v4.0: Smaller system footprint, shorter foldable camera tower, 3 still depth cameras for increased accuracy and resolution, reduction of moving parts to increase robustness. 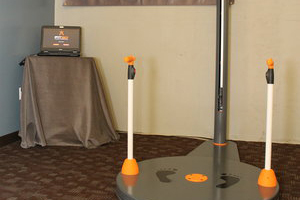 While 1,000 3D body scanners is an unparalleled achievement, our goal is to bring Fit3D ProScanners to millions more customers around the globe. 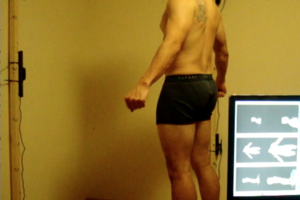 Fit3D is truly revolutionizing how we assess and track our bodies and empowering customers and users with an understanding of their bodies unlike any other service. To achieve the distribution of millions of Fit3D ProScanners, Fit3D will continue to hire the best employees and engage the most productive partnerships. We commit to continuing to drive the innovation curve in every aspect of 3D body scanning, 3D body understanding, and 3D body analytics. It is only through an ever-engaging culture that Fit3D is fortunate enough to set and achieve very aggressive milestones. I'd like to personally thank each and every individual involved in their continued support of Fit3D including, but not limited to our users, customers, employees, investors, and advisors. 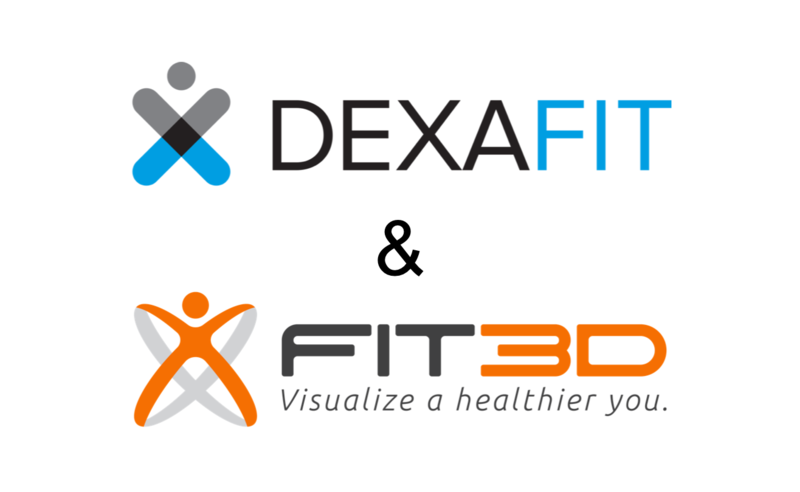 In March, 2018, Fit3D launched Success Hub feature updates to show wellness ranges and ProScanner application diagnostics upgrades to ensure successful scanning process.